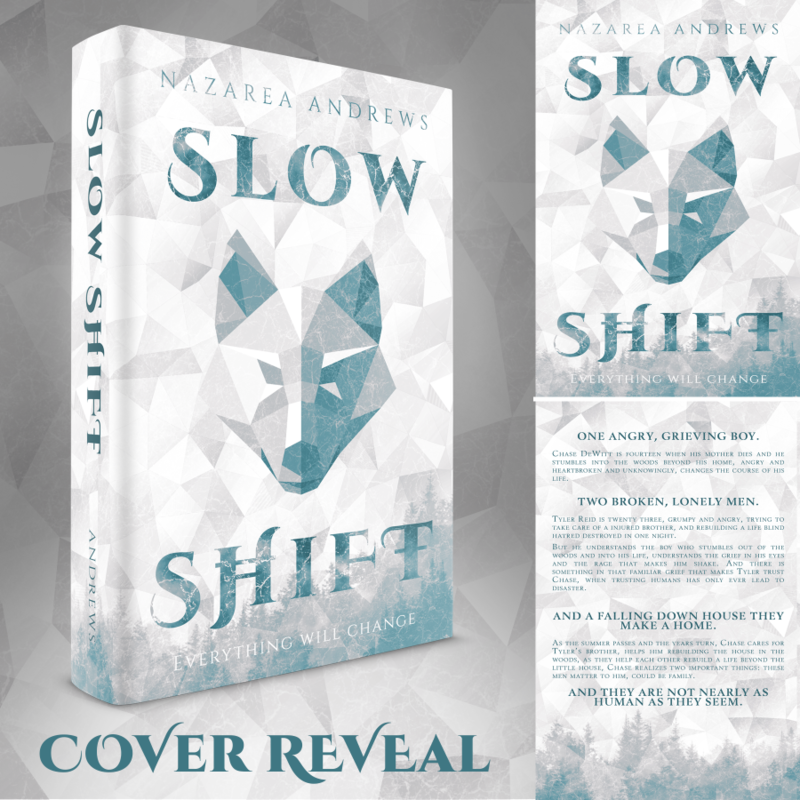 Nazarea Andrews, is unveiling the cover to SLOW SHIFT, a stand-alone adult paranormal, releasing December 6, 2018. 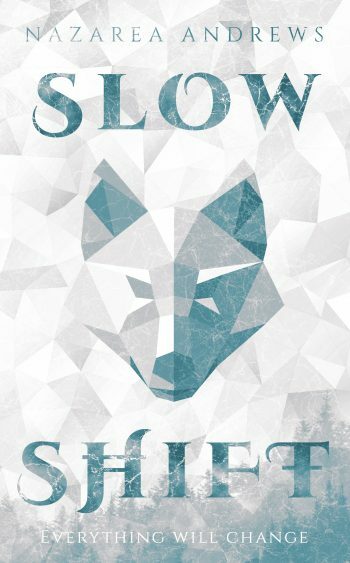 See below for the cover, information on the book, preorder links, and a link to add it to your Goodreads TBR. She lives in south Georgia with her husband, daughters, spoiled cat and overgrown dog. She is the author of World Without End series, Neverland Found, Edge of the Falls, and The University of Branton Series. 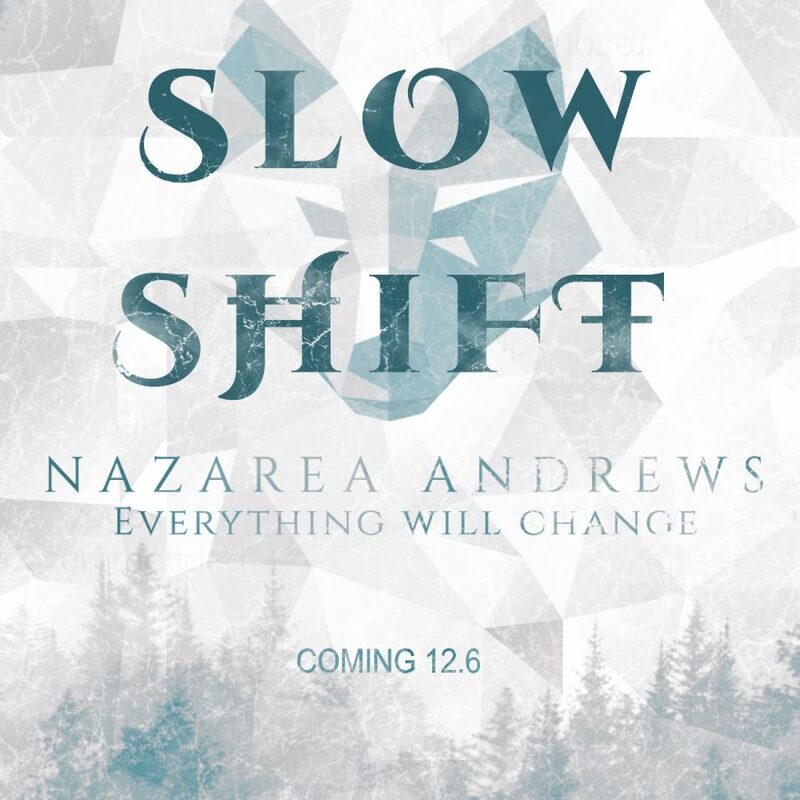 Stop by her twitter (@NazareaAndrews) and tell her what fantastic book she should read next..